Every holiday season, the Sacramento music scene steps up to give back to the community, and this year is no different. Here are just five of the many local shows in the coming weeks that will benefit worthy local charities. Tuesday, Dec. 8: Torch Club holds their Annual Christmas Party while collecting piles of new winter clothes for Loaves and Fishes. 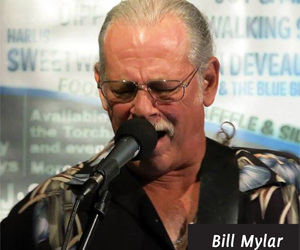 Bill Mylar will provide live tunes. Starts at 5 p.m, no cover, 21-plus. 904 15th Street, Sacramento. 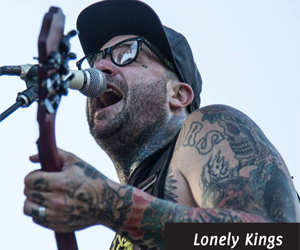 Friday, Dec. 11: Rock for Tots XI at Blue Lamp with Lonely Kings, Rebel Punk, FUDI and Burning Landscapes. Doors at 8 p.m., $10 cover, toy donation gets you a raffle ticket to win prizes with all toys going to Sacramento Salvation Army. 1400 Alhambra Blvd, Sacramento. 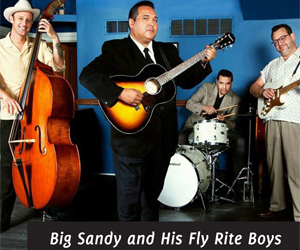 Saturday, Dec. 12: Rockabilly Jingle Ball at Starlite Lounge with Big Sandy and His Fly Rite Boys, Hot City and more. Toy drive for Loaves and Fishes. Starts at 1 p.m., 21-and-up. $10 with a new, unwrapped toy or $15 without. 1517 21st Street, Sacramento. Sunday, Dec. 13: Divalicious Christmas at Torch Club, a benefit for Albie Aware Breast Cancer Foundation. 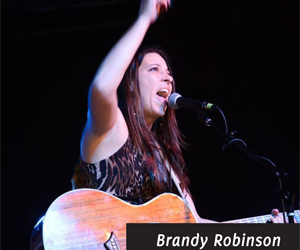 Live music from Brandy Robinson, Jessica Malone with Larry Carr and Robert Sidwell, plus many more. Runs 3–8 p.m., $20 donation, 21-and-over. 904 15th Street, Sacramento. 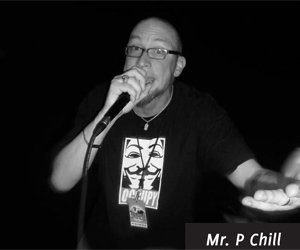 Tuesday, Dec. 15: Hip-Hop Helps 2015 at Blue Lamp with Mr. P Chill, Kali Boyz, Charlie Muscle, Brutha Smith and many others. Toy drive to benefit Stanford Settlement Neighborhood Center. Cover is $5 or one new, unwrapped toy donation. Starts at 9 p.m., 21-plus. 1400 Alhambra Blvd, Sacramento.